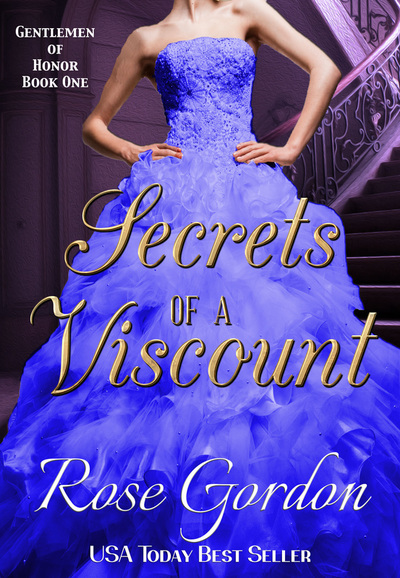 New Covers and a HUGE sale! Yesterday, marked my 6 year scandal-versary as my friend called it. It was six years yesterday that Intentions of the Earl debuted! 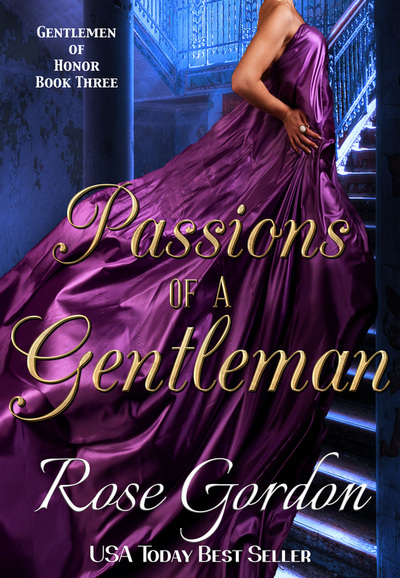 In honor of this, I put my first series–Scandalous Sisters Series, which includes Intentions of the Earl, Liberty for Paul and To Win His Wayward Wife on sale for .99 for the complete boxed set through Sunday! Liberty for Paul—Liberty Banks, an American vicar’s daughter, loves propriety almost as much as she hates Paul Grimes, the man her father is mentoring, and will go to any length she sees fit to see the improper man out the door and out of her life. But when she’s forced to marry him, she’ll learn there’s a lot more to life, love and this man than she originally thought. To Win His Wayward Wife—A gentleman who’s spent the last five years pining for the love of his life will get his second chance: marriage to the beautiful, witty, but rather withdrawn Madison Banks. The only problem? She has no interest in him. 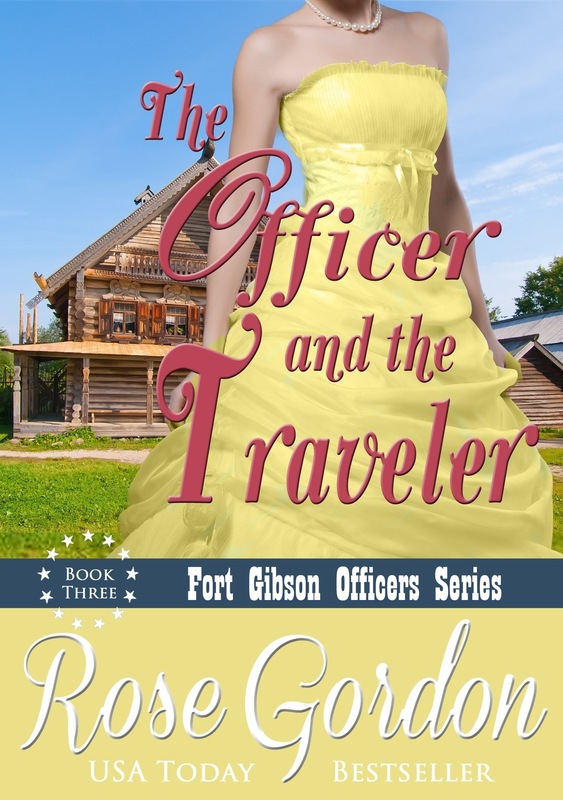 And…I wasn’t going to share this because I am sure you are all tired of me changing these particular covers, but the ebook covers for my Fort Gibson Officers Series have changed for the last time. I think she did a fantastic job. 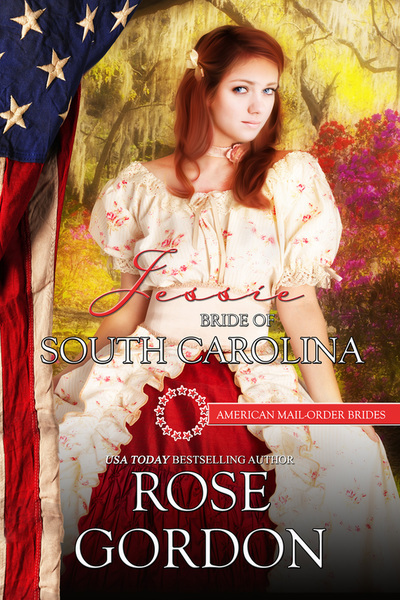 I really enjoyed the previous covers as they were done by someone I know locally, however, I was having a hard time getting these books to move, so to speak, and I took someone on board to do the marketing of them and this was a change they wanted to make. Nothing inside of the book has changed. 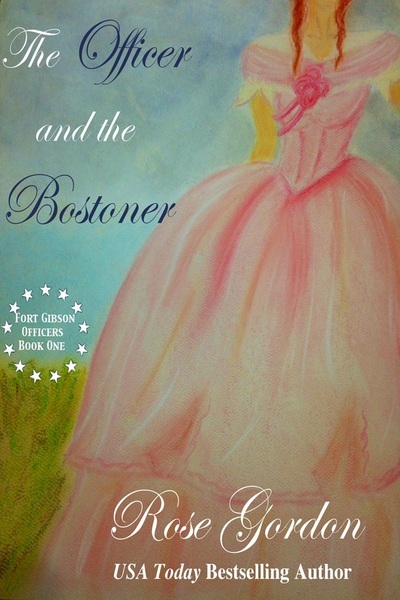 Another book I currently have on sale for the weekend is….The Officer and the Bostoner. 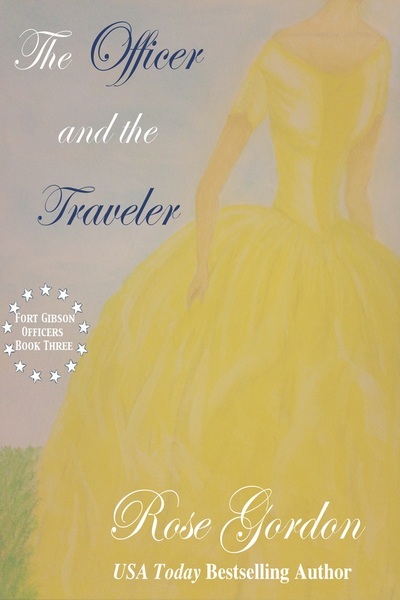 The Officer and the Bostoner–Allison Pierson is a well-to-do young lady traveling by stagecoach from her home in Boston to meet her intended in Santa Fe, but instead finds herself stranded in a military fort in the middle of Indian Territory when her stagecoach leaves without her. But when it’s time for her beau to reclaim her and for Allison and Wes to annul their marriage, will she want to go with him, and more importantly, will Wes let her? While I know some people don’t like change, I felt it was time for a change with my Fort Gibson Officers series. So, without any further ado, here are the new covers! A very special thanks to my local friend who drew these with chalk. I think she did an amazing job making them truly one-of-a-kind. I’ve already changed the covers at most retailers, and will be updating my website with them shortly. That said, if you are interested in a paperback copy with the original cover, they are still available on Amazon. I’ll be changing the wraparound early next week. 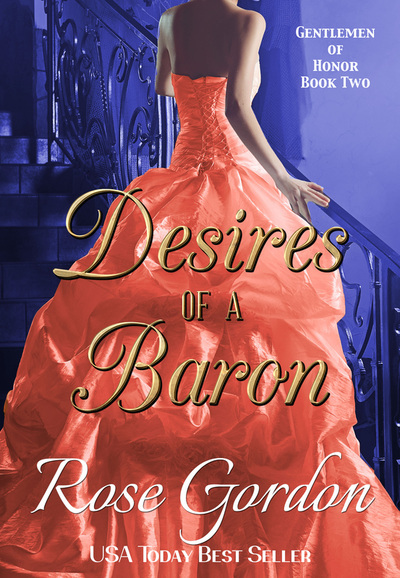 Would genuine ladies be so forward, Mrs. Gordon? Different word needed, if someone reads this too fast… Yikes! 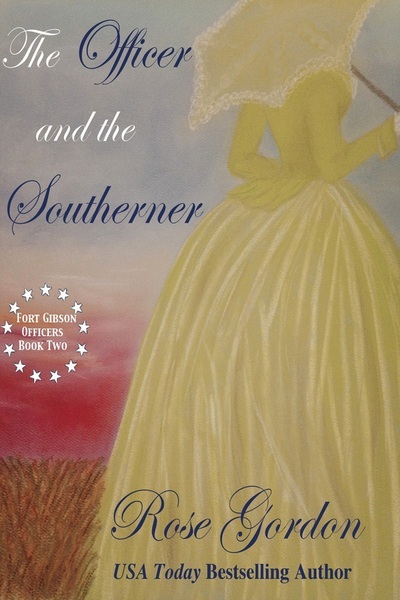 And my favorite comment he made about the book: Did you model General Davis after your father? Don’t forget, this book is now available so if you haven’t already read it, you can read it now along with Bob’s commentary. Or if you’ve already read it, you can make a game of figuring out where everything goes! Have a wonderful weekend!